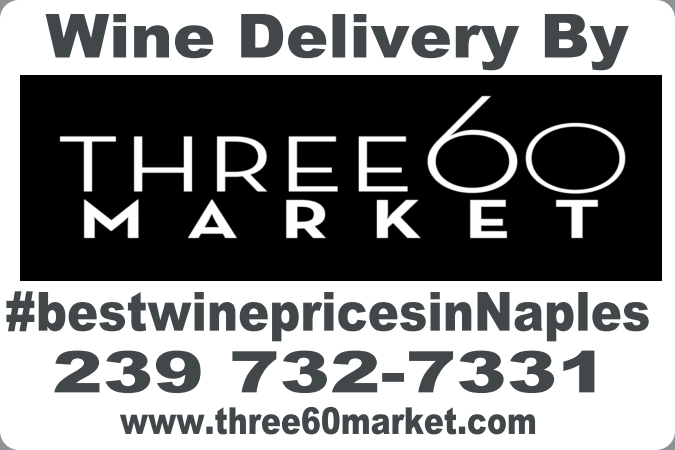 we have the best wine prices in Naples. 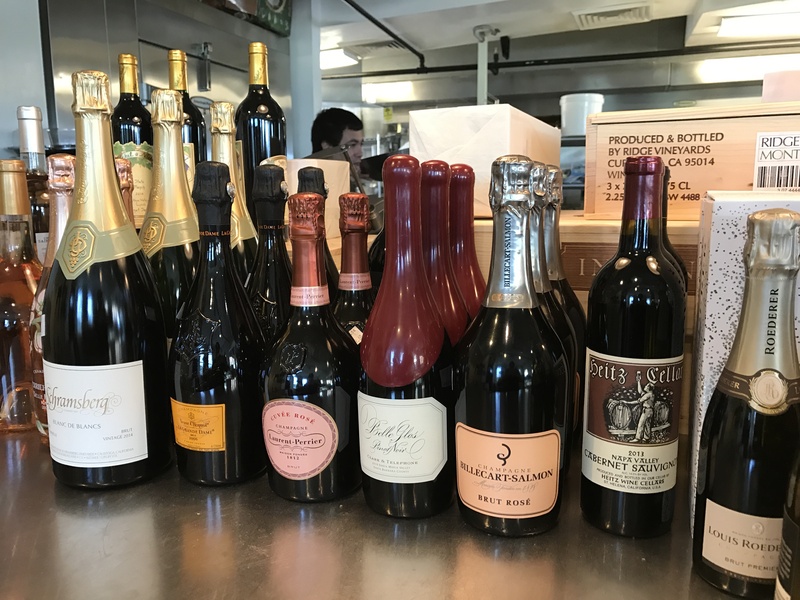 We have a wide and varied selection of wine that is increasing on a daily basis, so please stop by to see what’s in stock. You can also purchase and enjoy a bottle of wine with your meal for a minimal corkage fee ($5.00). 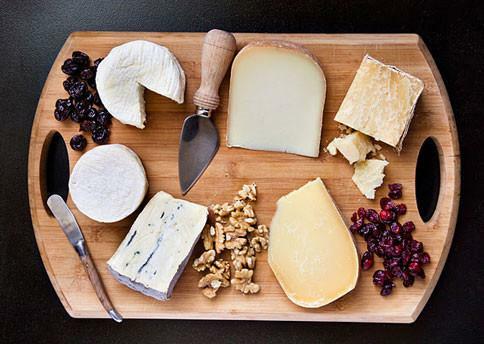 In season, we also have an extensive selection of cheese and charcuterie from around the world, along with an array of crackers and condiments to accompany them. Be the first to know about special deals and wine tasting events when you sign up to receive our Wine Insider Newsletter! We always offer the best prices on the rest of our wine selection – please inquire in store.